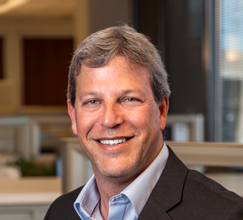 Since being appointed as the Global Managing Director for Life and Annuity Software in 2013, Shay has been responsible for bringing to market innovative products and platforms that address carrier’s critical needs. His strategic business planning and execution has led to Accenture’s software being recognized as a leader in the industry. With a focus on business growth, Shay leads a global team dedicated to delivering new levels of client value through strategic partnerships, innovative portfolio development, and effective delivery execution. Shay has over 20 years of experience in the life and annuity industry. Prior to joining Accenture, he held the position of CEO at a global software firm where he penetrated new global markets and structured a multi-company merger.